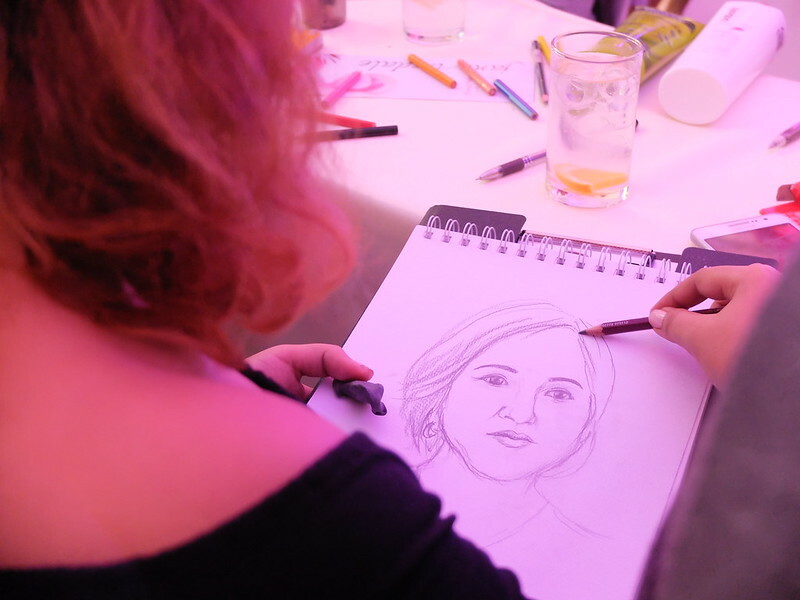 A Surreal Experience with Cebu’s First #RustansBeautyAddict! 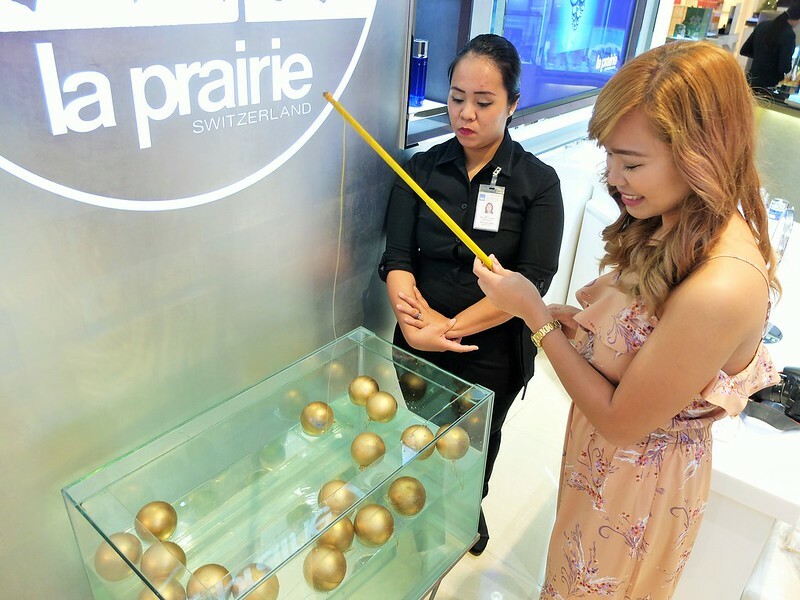 Got an invite to Cebu’s first #RustansBeautyAddict by Rustan’s The Beauty Source at Ayala Center Cebu and it was surreal indeed! Rustan’s The Beauty Source is the purveyor of the most-sought after cosmetic, skincare and fragrance brands from around the world. It is the unparalleled destination for everything stunning. 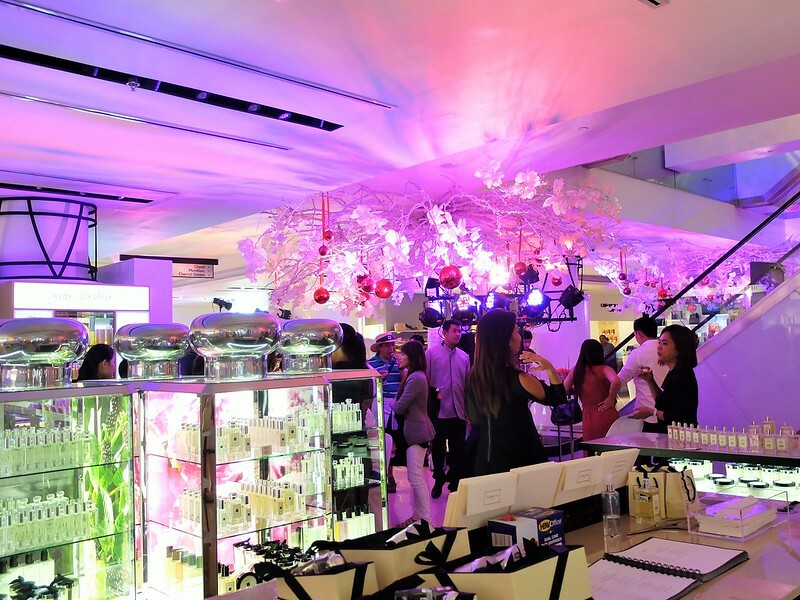 To celebrate this, Rustan’s The Beauty Source, along with its arsenal of brands and in partnership with Moët & Chandon and Belvedere, brought to Cebu for the first time its annual Rustan’s Beauty Addict event. 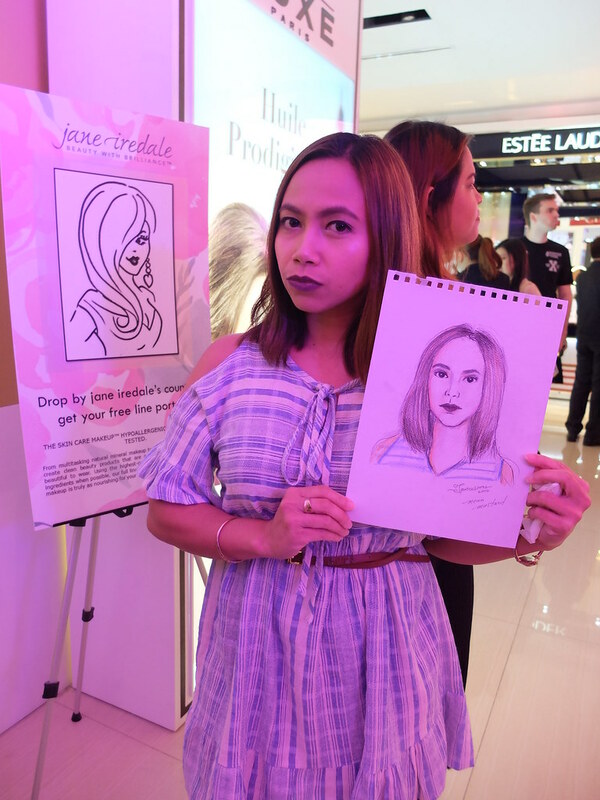 Held on November 17 at the 1st Level of Rustan’s, Ayala Center Cebu, “Rustan’s Beauty Addict, So Surreal” was a night filled with optical illusions, surreal elements, and contrasting pastels. 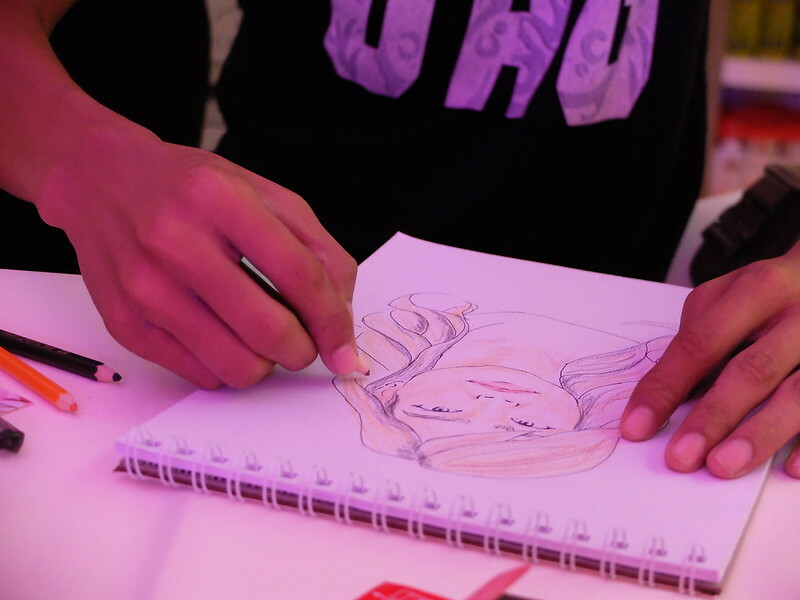 Beauty enthusiasts reveled in exciting counter activities and surprises that made for a spirited evening while the social media-savvy set posed for instant prints, photos of which may be found at #RustansBeautyAddict. 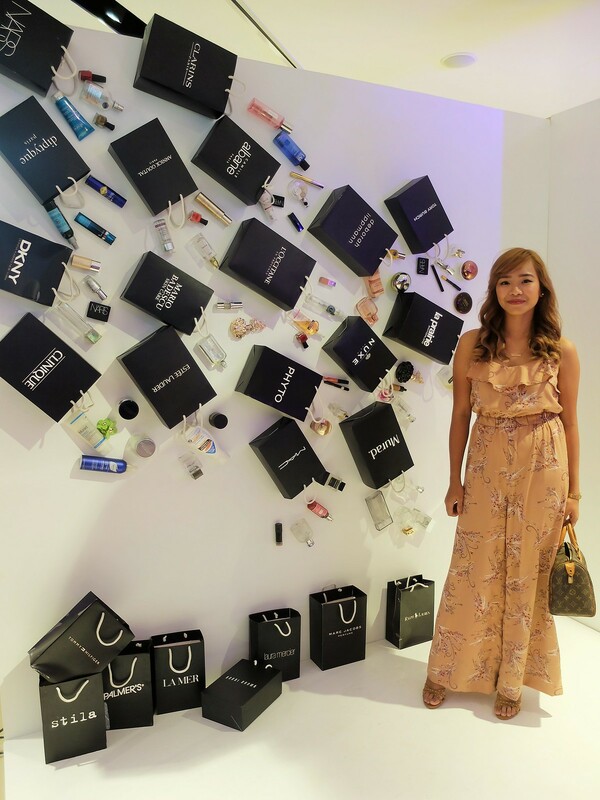 In keeping with tradition, Rustan’s returns the favor with #RustansBeautyAddictGivesBack. Every photo that was taken at the 3D Charity Wall and uploaded on social media using the hashtag corresponded to a particular amount to be donated to the iCanServe Foundation Inc., an organization that helps women with breast cancer in the Philippines. 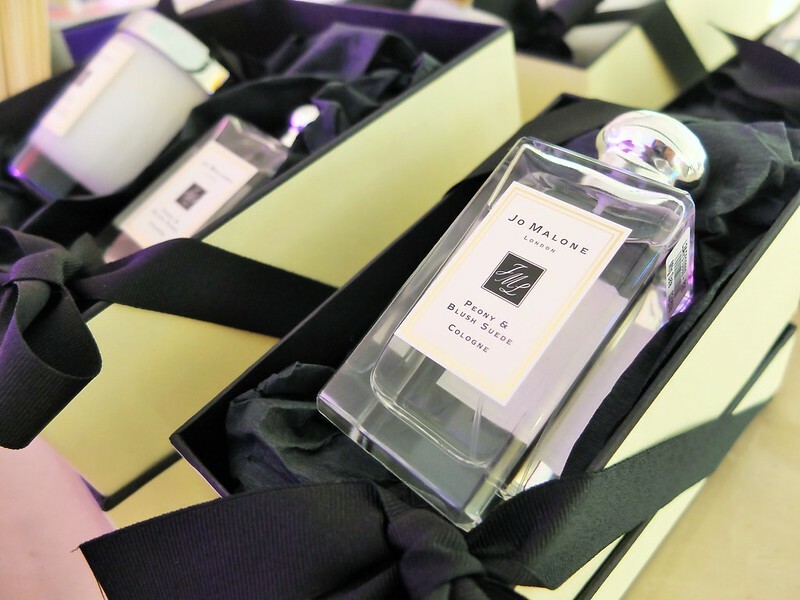 Along side the event is the launch of two newest brand – Jo Malone London and Jane Iredale which is now available in Cebu only at Rustan’s The Beauty Source. And like what I usually do, here are some photos taken during the event so you could have an idea of what went down that night. Photo above is basically your guide on things to do at the event. 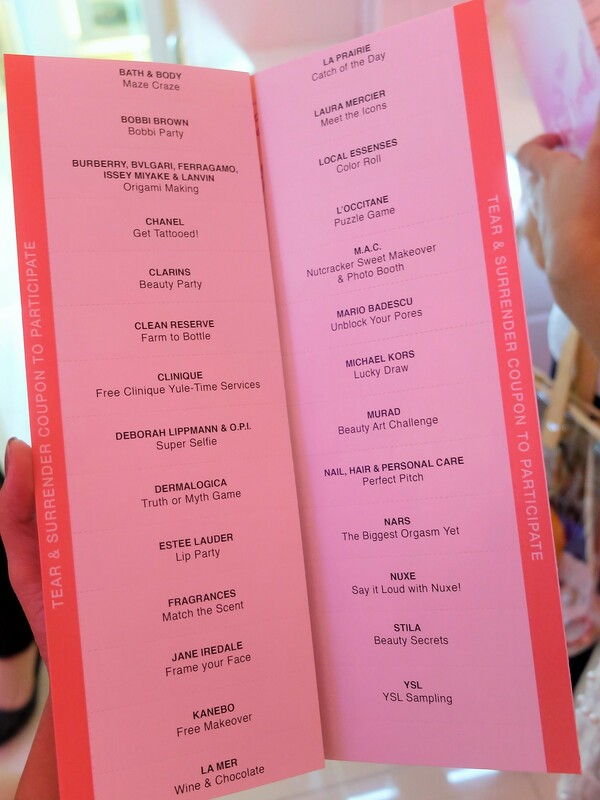 This has all the coupon on every participating brands that are available at Rustans The Beauty Source. Open this coupon page and you find yourself a map of the floor plan for you to be able to easily locate where those brands are. 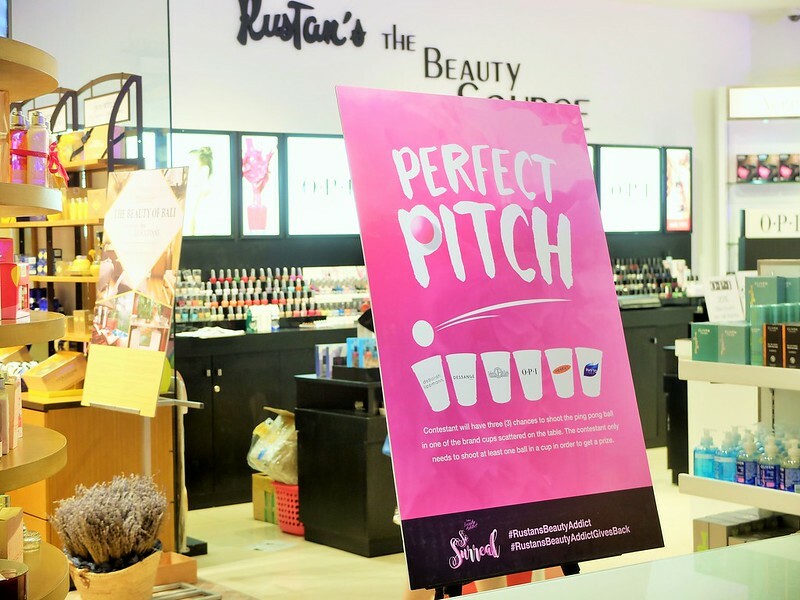 Pitch Perfect by nail, hair, and personal care brands like Deborah Lippmann, OPI, Phyto Paris, etc. La Prairie’s catch of the day! 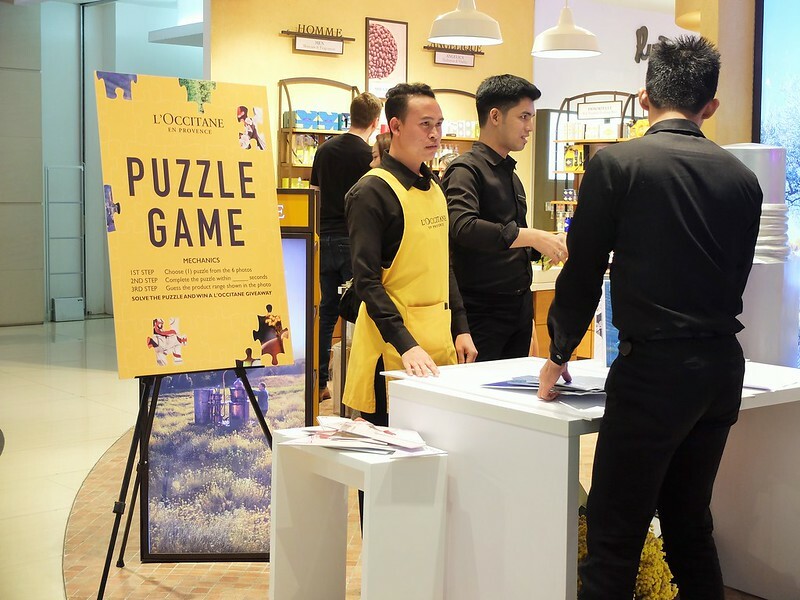 During the event, Beauty Addict cardholders scored double points and discounts on cosmetics, perfumeries and toiletries products and services. To become a member, shop a single purchase receipt of P2,500 at The Beauty Source. Every P200 is equivalent to one point and points may be used to redeem special gifts and treats online at www.rustans-thebeautysource.com. Once again, thank you Rustans and Bigseed PR for the invite! 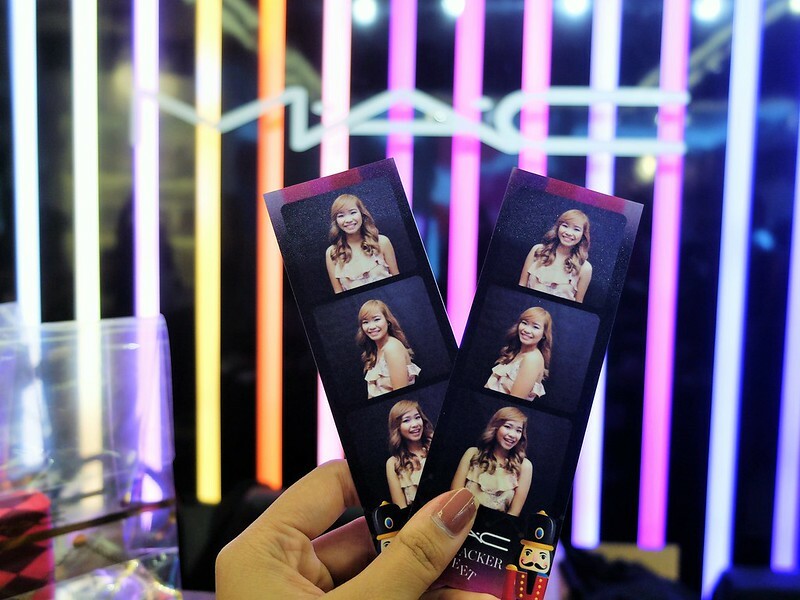 A dreamlike experience for all true beauty enthusiasts. Rustan’s The Beauty Source is located at the 1st Level of Rustan’s, Ayala Center Cebu.